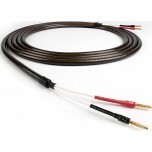 Chord Company is a multiple award winning UK based cable manufacturer; renowned for their class-leading hi-fi and AV cables spanning budget cables to the ultimate in high end. 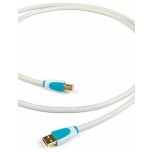 Most of these cables come with a 10 year warranty. 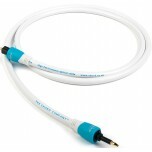 With over three decades of experience Chord's most noteable cable ranges include Clearway, Sarum, Sarsen and Rumour 2. 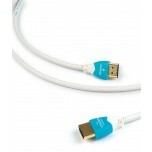 They now sell audio cables, HDMI cables, digital cables, speaker cables, mains cables and many more. 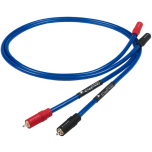 Every cable they supply is designed in-house and apart from a couple of exceptions, every product is manufactured and tested at the company's facility in Wiltshire. 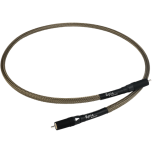 Chord Company began with the Chrysalis cable, which had a remarkably well-balanced set of performance characteristics, from the Chrysalis a huge range of varied interconnect cables, have been developed. 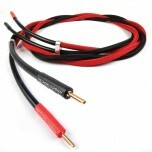 The Chord’s range of cables have evolved organically but always they are always based on an existing Chord cable. 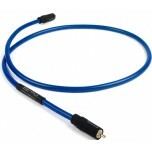 This organic design method ensures Chord interconnects and speaker cable’s are remarkably consistent. 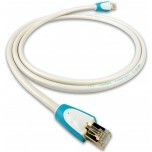 Balanced performance is consistently maintained throughout the range of cables. 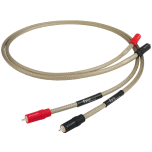 They continually understand the need to ensure that the manufacture and termination process of its cables is absolutely consistent. An obsession with the production process facilitates an understanding that it is the critical factor in maintaining the remarkable coherent performance and quality that Chord’s reputation is based on. 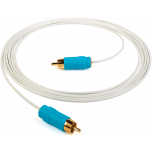 Chord Company maintains consistency and brand ethos by encouraging every Chord Company employee, irrespective of their role, to gain experience in the production department, so they understand first-hand the incredible effort that goes into a product. 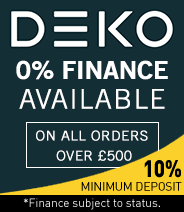 Chord are justifiably proud of the level of consistency they achieve, which is a direct result of their production methods with the quality assurance and testing that every product must go through before leaving the factory. 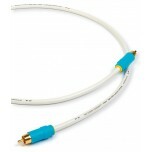 For the Chord Company they acknowledge that cables and interconnects can significantly change a systems performance but some listeners find it difficult to perceive these improvements. 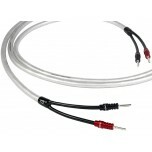 Therefore, central to the Chord Company design process is that they believe that anyone who listens to their cables should be able to clearly and easily perceive the benefits that their cables can bring to the listeners’ enjoyment. 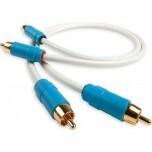 Subsequently, the acoustic benefits of any cable should justify the final cost of the product. 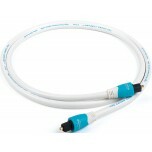 Furthermore, In-house production allows them to respond quickly and efficiently to customer demand, be it unusual terminations or non-standard cable lengths. 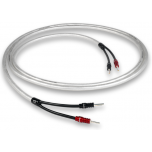 Chord Companies rigorous quality assurance and testing procedure allows them to offer a fantastic warranty on all their products. 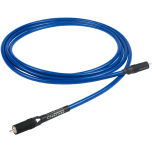 The close association with many leading manufacturers of hi-fi and home cinema equipment means they will respond efficiently and effectively to the performance demands that new innovations may make on their cables. 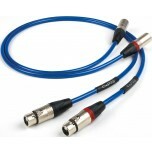 Once you try a cable from the Chord Company you will understand how a good quality cable upgrade can make virtually any system sound better. 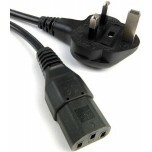 The Chord Company products have been recognised by a whole host of stellar reviews and awards throughout the years. 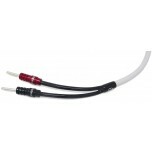 The Chord Company cables are recognised as some of the finest in the industry, and they have a cable for every budget, ranging from entry level, such as the Chord Company C-line cable, right up to reference quality speaker cables and interconnects. 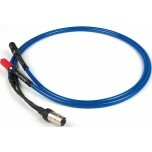 Cables can be provided at virtually any length and with custom terminations available.